Time to start getting ready for decomposing with a St. Patrick's Day twist. 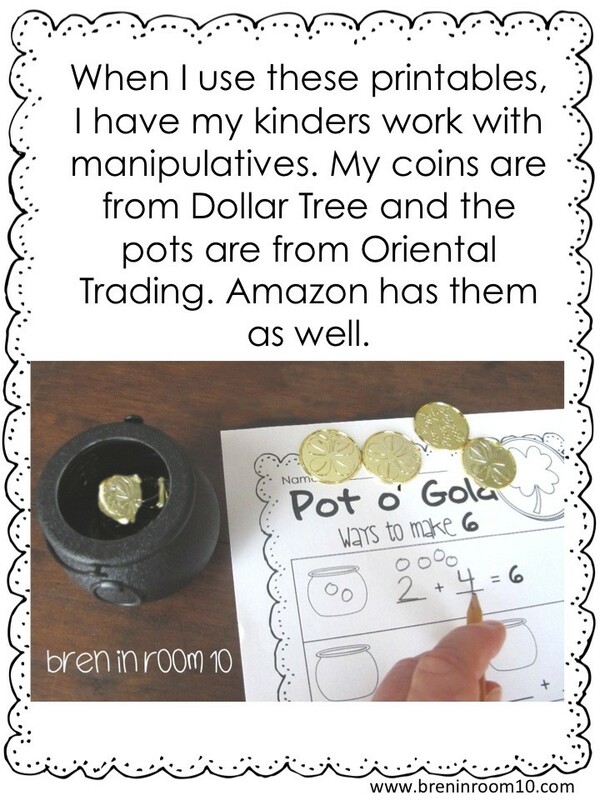 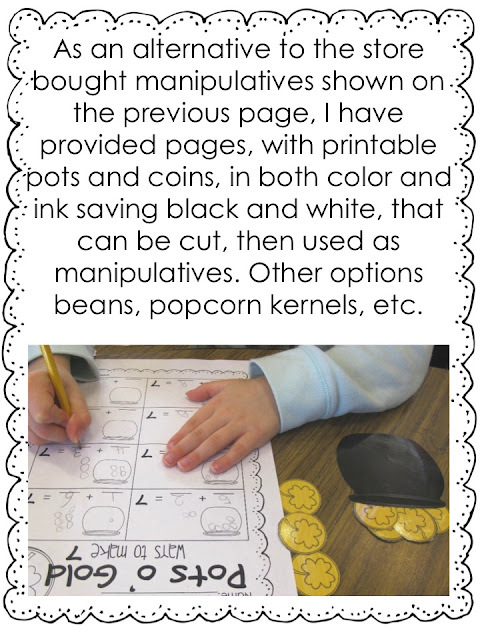 Learning this common core standard with pots of gold doesn't get any more fun than this. 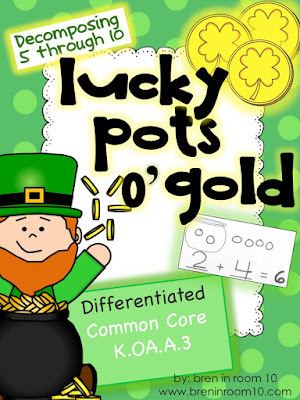 Lucky for you this product is on sale until Wednesday, so enjoy "Lucky Pots 'o' Gold!"